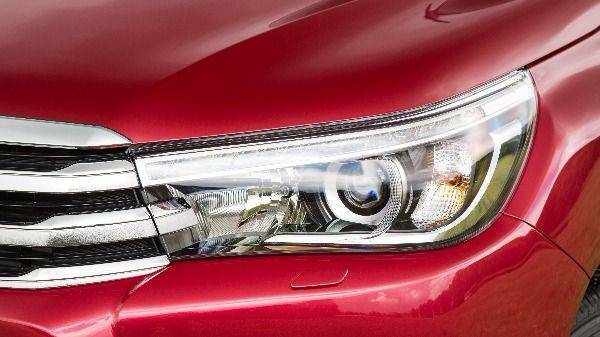 The hard-working Toyota Hilux is best known for its quality and reliability. The new range is a series of compact pickup trucks, built to last and withstand even the toughest of driving and reach areas of the world that other vehicles wouldn’t dare to venture. 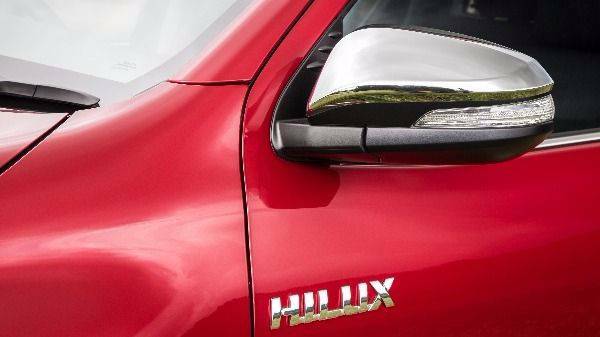 The design of the Hilux offers both style and substance, with a bold front grille, heated electric side mirrors and updated front and rear lights for a more striking look. The comfortable interior benefits from improvements made to the dashboard, smartly designed to ensure the controls in the pickup truck are within easy reach. 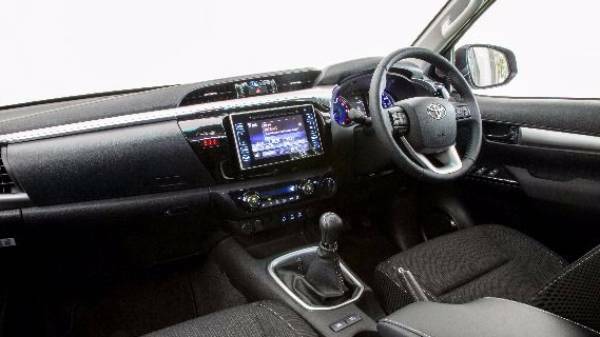 The Hilux provides drivers with touchscreen and Toyota Touch as standard on some models, offering USB/iPod-enabled CD stereo, Bluetooth hands free and music streaming. More convenience is available if you opt for a full Toyota Touch & Go system, which includes full map sat nav, advanced Bluetooth functionality, speed and safety camera warning etc. 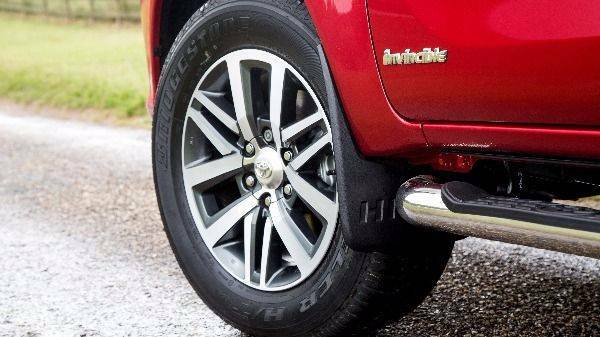 The next generation engine makes the new Hilux the cleanest and most efficient model yet, with the powerful 2.5 D-4D diesel, able to achieve 38.7 mpg, with C02 emissions at 194 g/km. 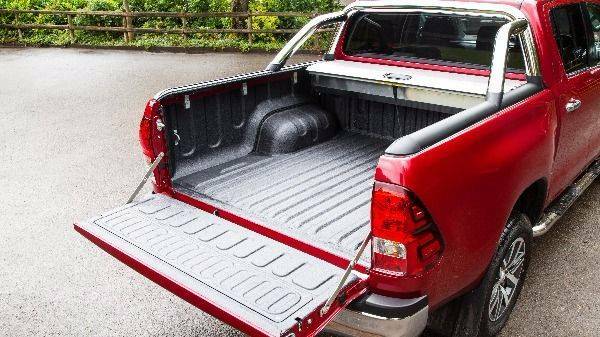 Together with four wheel drive, buyers of this pickup truck can choose between 101 bhp or 118 bhp 2.5 litre turbo diesel and a 168 bhp 3.0 litre diesel. For more details on the new Hilux or to book a test drive, get in touch with the official Howards Toyota dealership in Weston-super-Mare.